Penthouse at One Hundred Barclay—one of the largest residential properties available in Manhattan atop the 33-story Art Deco building designed by famed architect Ralph Walker—is the backdrop to the videos. 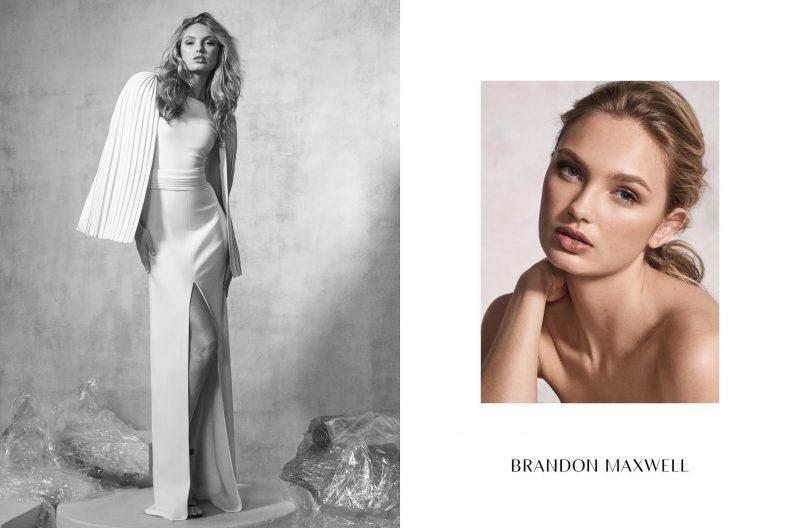 The campaign launches in tandem with Maxwell’s new digital home, brandonmaxwellstudio.com. You can check out the campaign in full on the website.